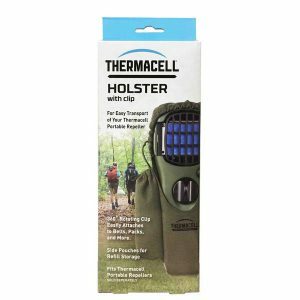 Home » Products » Camping & RV » Mosquito Repellent » THERMACELL MOSQUITO REPELLER – FREE REFILLS & FREE HOLSTER INCLUDED! 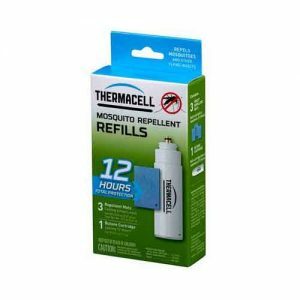 THERMACELL MOSQUITO REPELLER – FREE REFILLS & FREE HOLSTER INCLUDED! 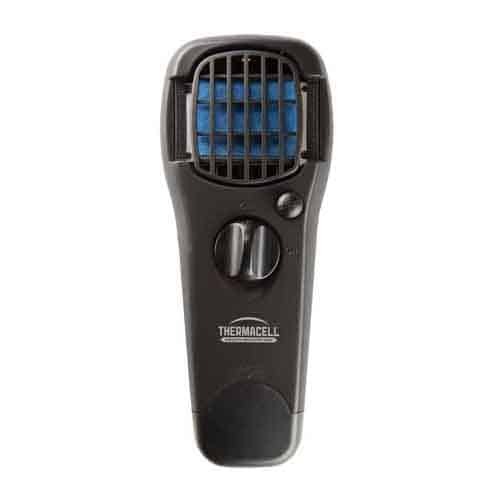 The Thermacell MR150 Portable Mosquito Repeller effectively repels mosquitoes by creating a 15-foot protection zone. 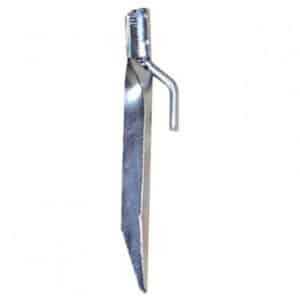 The MR150 Repeller can be taken virtually anywhere outdoors to repel pesky mosquitoes, stopping them before they can bite or bother you. 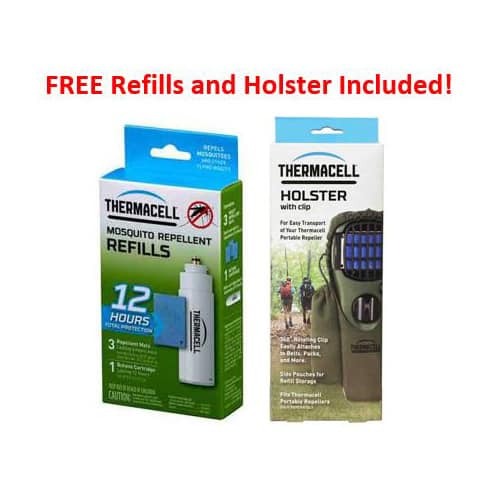 Additional FREE items: 1 – 12 Hour Refill pack and 1 – Holster! 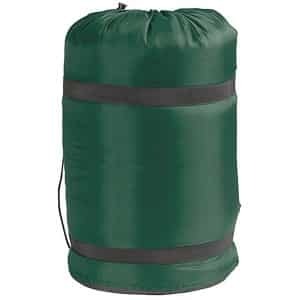 Perfect for your next camping trip! 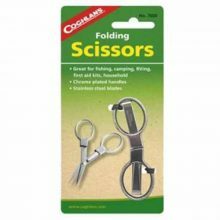 Cut and stick on! 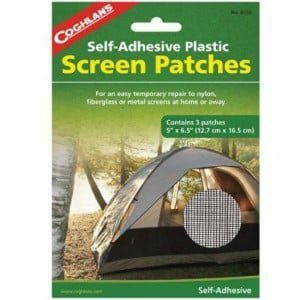 Self-Adhesive with Directions on back.